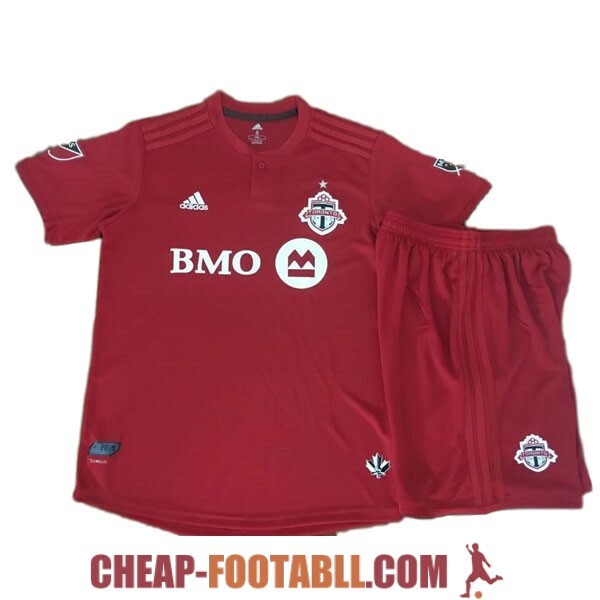 If you want to buy cheap toronto shirt for 2018-19 season, buy it here in cheap-football.com , Check our exclusive range of toronto Football Shirts / Soccer Jerseys and Kits for adults and children at amazing prices. Get the cheap toronto jersey shirts, soccer kits with wholesale price, Free Shipping Worldwide! Toronto is a football team from Canada, from the city of Toronto. It was founded in 2005 and plays in Major League Soccer (MLS), in the Eastern Conference.He debuted officially in the 2007 season and became the first Canadian team in MLS history.Toronto won the MLS Cup in 2017 and has achieved an MLS Supporters' Shield in 2017. At continental level, it was runner-up of the Concacaf Champions League in the 2018 edition.